Blogging is an important part of your business strategy. Often, a blog post will be the first impression a prospect has of your company. Getting things just right can be overwhelming. In this post, I’ll outline some of the best tools to help you keep a solid editorial flow from idea to publish. You will discover tools for capturing ideas, proofreading content, and enhancing posts with images. A forgotten idea bears no rewards. If you are anything like me, inspiration hits you at the most inopportune times. Make sure nothing slips through the cracks with these tools. Evernote is many things. One of them, is a collecting tool. Capture your ideas in this free software that syncs with all your devices. With mobile, desktop and web apps that all work in concert, it is the single best way to store ideas in this marketer’s opinion. Also, it is a safe place to write. With constant save/sync, you know that you are never going to lose the work you do in Evernote. In fact, I am writing this post in Evernote right now. Pro Tip: Quick launch note buttons can appear right on your lock screen! There is nothing like jotting a quick note down on the go. 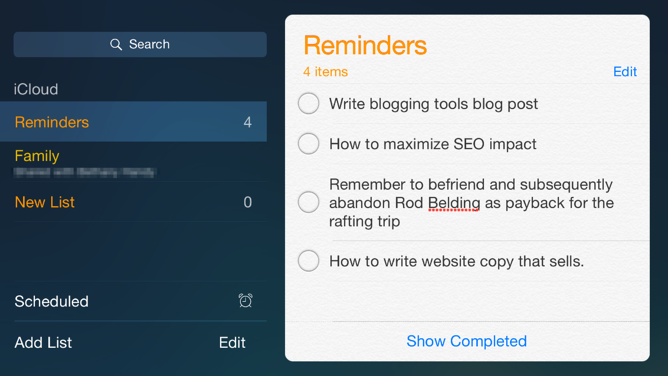 Your smartphone reminders app will let you capture those genius blog ideas before they’re gone. Drafts for iOS syncs with Evernote, and allows you to launch and sync notes with Evernote even faster than using their own app. Sometimes you just can’t beat the old fashioned pen and paper. You don’t need to charge them nightly, and they’re usually within arms reach. A striking image is important to increase both "read-through” and social amplification. Ditch the boring stock photos with these tools. 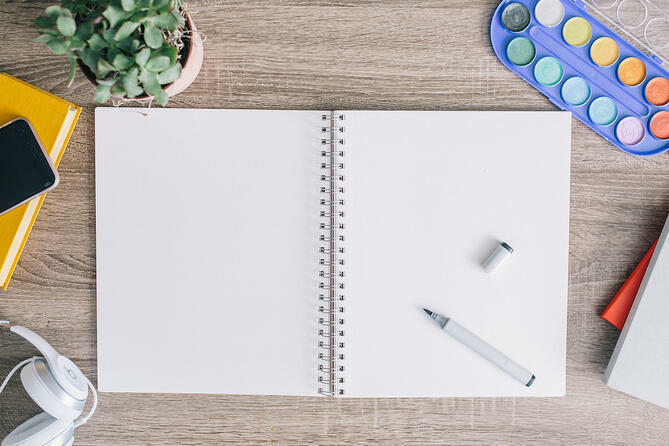 Canva provides an incredible amount of resources for free, and offers design upgrades and premium designs to start with for small fees. Canva includes many popular and difficult to find starter image sizes in the tool itself. 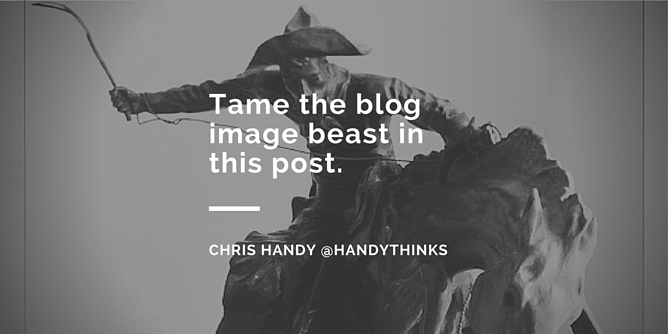 Looking to make an image that’s optimized for social sharing? Canva has you covered and gives you an image canvas with just the right size for Twitter, Instagram, Facebook, Pinterest, and more…. (In case you were wondering, the pixel dimensions for Twitter posts are 1024x512). You can even upload your own images to use as backgrounds. Death to Stock provide high quality blog-ready images for free in a monthly email. They also sell other “packs” for nominal fees. Pro Tip: Use the free backgrounds from Death to Stock in conjunction with Canva to make killer quote posts! Sometimes you have to show and tell to get you point across. Skitch allows you to take a quick screen grab and mark it up with a simple interface. Skitch is free and syncs all “skitches” with your Evernote account. You want to make sure that your posts are just right before publishing them. Once you finish a blog post, a proper editorial process is the most important thing. Ernest Hemingway was renowned for his succinct writing style. Legend has it that he once won a bet to tell an entire tale (with a beginning middle and end) with the fewest words possible. His winning story? “For sale: baby shoes, never worn." It’s a sad story, but I bet you can’t beat its brevity. If you are looking to make your posts easier to read (and you should be), Hemingway App is for you. This free web app looks at your writing and identifies opportunities to make it simpler. Some of the most valuable features are identifying passive voice and hard to read sentences. 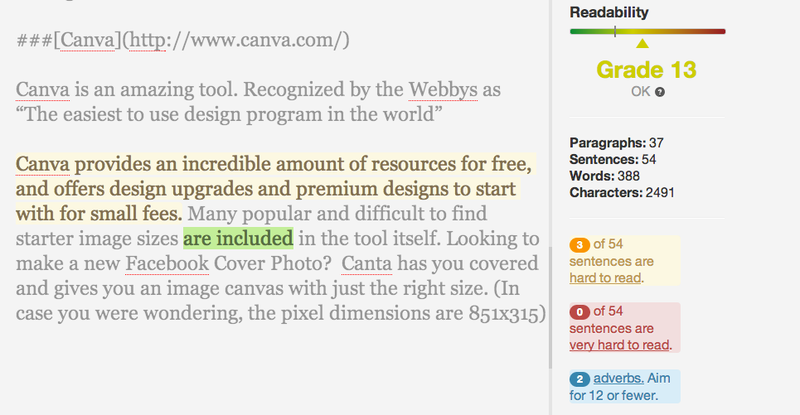 The tools sums your post up with a Readability Grade. This grade can give you an idea of complexity. The suggestion is to shoot for lower than a 10th grade level. 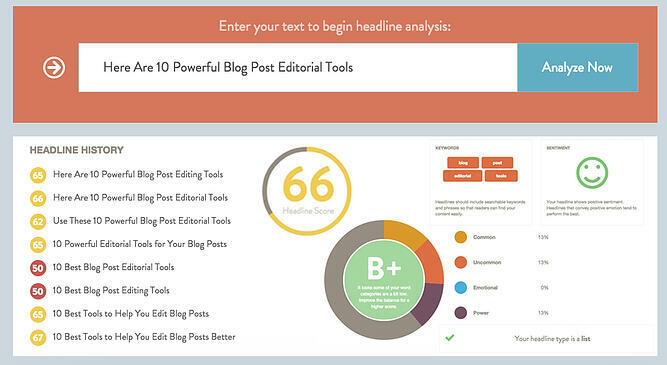 Headline Analyzer is a free tool that will "score your headline quality and rate its ability to result in social shares, increased traffic, and SEO value”. Giving tips on individual components of the title itself is this tool’s strong suit. For instance, it can report back on perceived sentiment, commonality of the word types included. It will even show you how it will appear in search results. After using it for several posts, my opinion is that it really helps to strengthen certain components of your title! Though you should the scores anad grades provided with a grain of salt, you can use this to give your headlines a “once-over”. 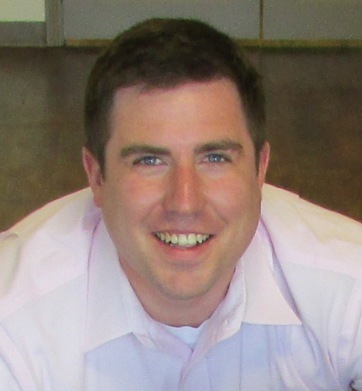 Meet the new and improved BlogAmigo™. BlogAmigo™ is your actual human friend that reads your posts before you hit publish! In all seriousness, no software can find every improvement. 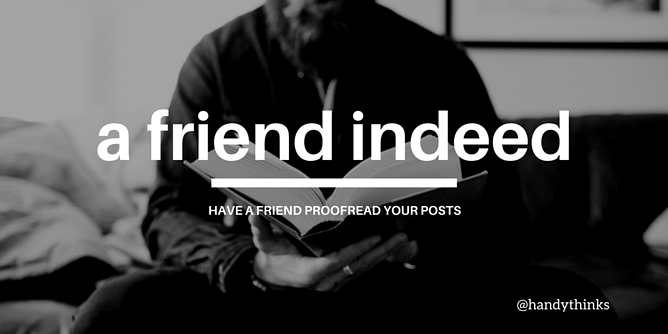 Have your friend look for typos and grammatical errors you may have missed. If they love you, they’ll even spot sentences that lack context or just plain don’t make sense. The above tools can help you optimize your posts for maximum impact. But…. All the tools in the world won’t do the work for you. The best advice I can give you is to just start writing. That blog post ain’t gonna write its first draft all by itself.